Your yellow card with the 'watercolour' flowers is gorgeous Ardyth. Love this yellow flowers !!!! What a great take on both of the challenges! Maybe it's not you ... but blogger? I just had the same thing happen! This card is fantastic, Ardyth! Thanks for sharing it with us at CTS! 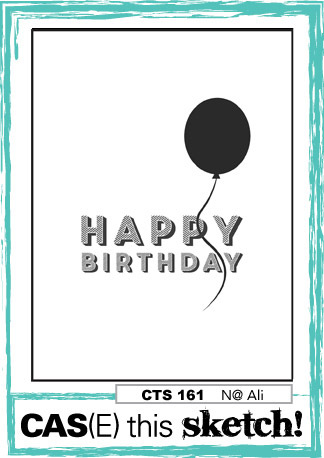 Lovely happy card. What a pity it's an unknown Thank you ... love that loopy "y". Wonderfully pretty card! But I'm also impressed when someone uses one card for multiple challenges - something I aspire to do! Beautifully soft and so pretty! Not sure which are duplicates but love every card that posted in this post!!! I love your beautiful card, Ardyth! Wonderful take on the sketch! 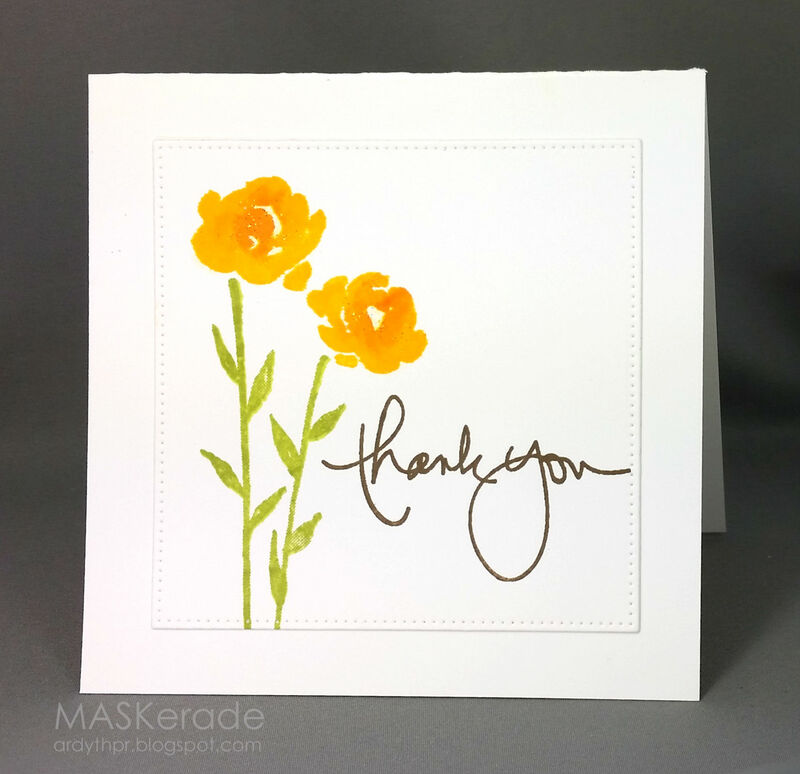 Love those beautiful yellow flowers and the lovely sentiment stamp, Ardyth!!! Gorgeous cards Ardyth! I love the yellow roses.